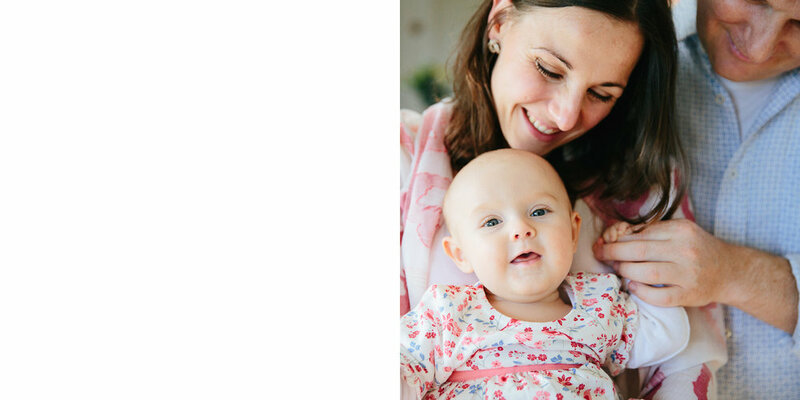 Oh I love photographing families, especially cute bubbas and smitten parents! I get to goo and gah and get my baby fix, all in the name of providing family photos! This session is a great example of going with the rhythm of the day. 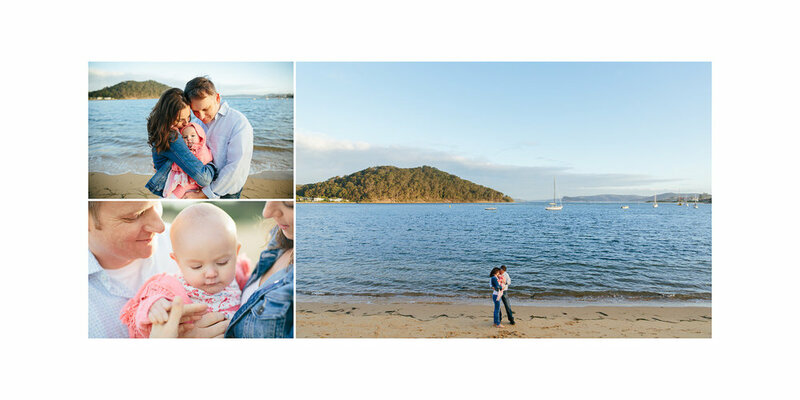 Sweet Vanessa (and Mum and Dad) were in much need of sleep on the day…so we just took a leisurely beach stroll and I came back another day to capture our ‘in home’ images. I promise having your photo taken is not scary, and you need not have a ‘perfect’ home or child, because what shines the brightest, is your love.